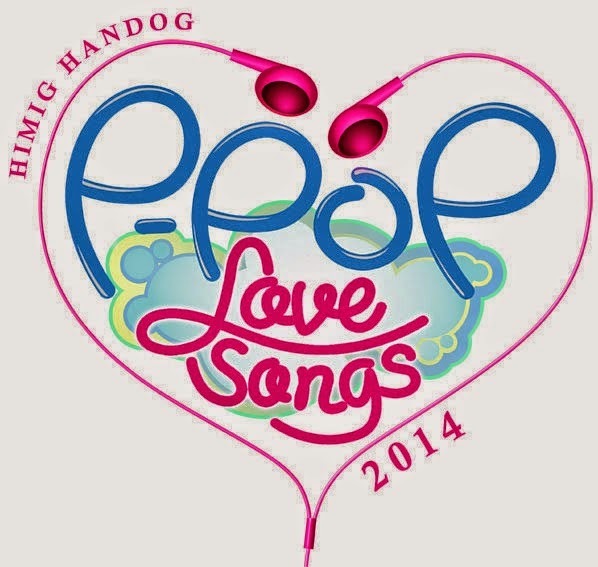 Himig Handog P-Pop (Pinoy Pop) Love Songs presented its 15 new original songs in an awards night held on September 28, 2014 at the Smart Araneta Coliseum. There were over 6,000 entries submitted since November 2013. 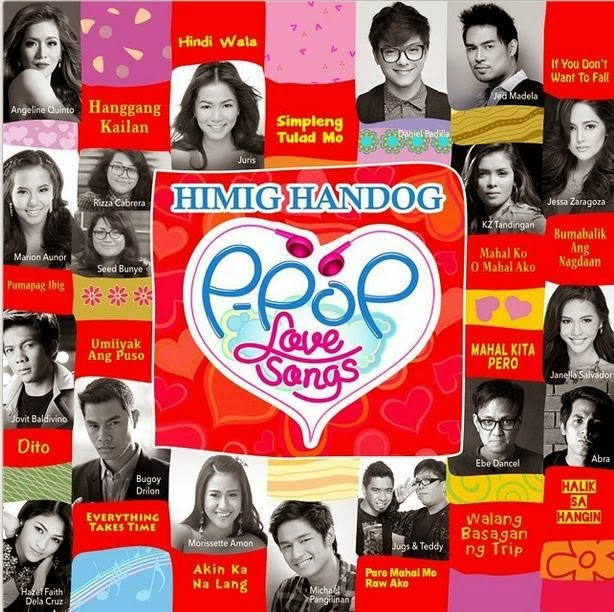 Xian Lim, Kim Chiu, Alex Gonzaga and Robi Domingo hosted the event.